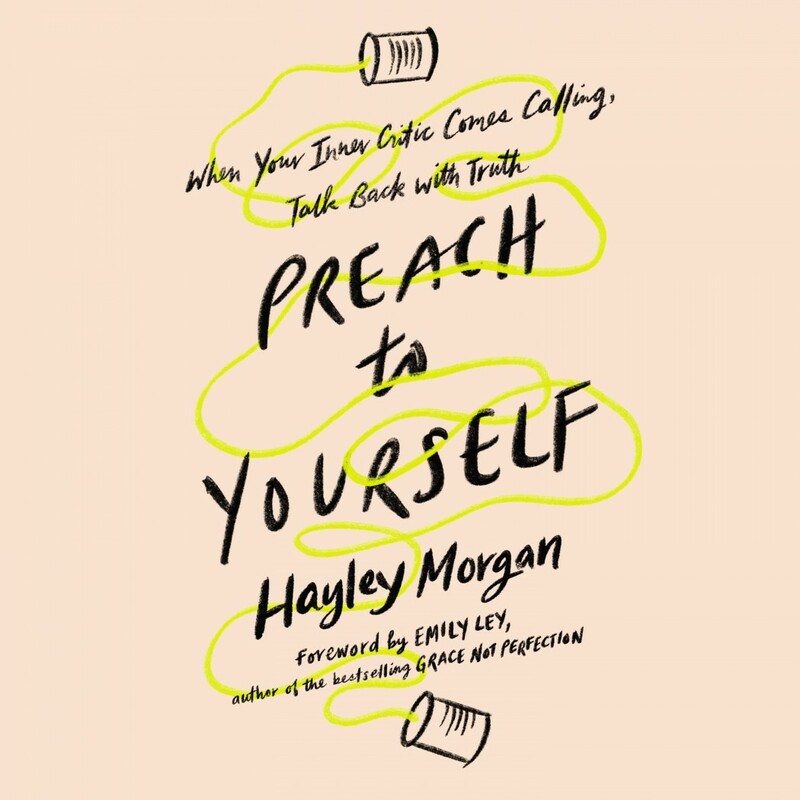 Preach to Yourself | Hayley Morgan | Audiobook Download - Christian audiobooks. Try us free. Break the cycle of doubting yourself, take God at his word, and talk back with truth - a new message of freedom from the best-selling coauthor of Wild and Free. We know Christ came to speak life, but then how come our inner critic keeps showing up and stealing the mic? If we're honest, she's a harsh one, saying things we'd never dream of saying to others: You'll never measure up, you'll fail again tomorrow, you just can't get it right. It has been said that the 18 inches from head to heart is the soul's longest journey. Our head knows the good news is true, but our heart struggles to believe it, and it is in this gap that we battle to believe the promises of God. Hayley Morgan, coauthor of the best-selling book Wild and Free, has wrestled with this tension her whole life. In Preach to Yourself, she tackles it head-on to discover how we can renew our minds to renew our lives. For every woman who struggles with repetitive, negative self-talk, this audiobook will show you how to identify the toxic loops where you get stuck and replace them with the truth of God we can believe with our whole selves. This is not a "try harder" reprimand, it's a "believe better" invitation: to take God at his word when he tells you who you are. Come along and learn a simple practice to break free from the lies holding you back, and step forward into the fullness of life God has planned.